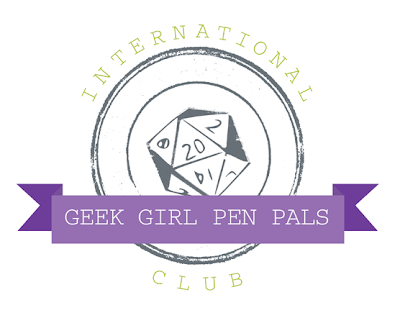 Eeka Cupcake: International Geek Girl Pen Pals Club Relaunch! so you can keep up with IGGPPC from your phone or tablet! forum moderation and helping with organizing projects on the website. meet ups for local chapters, candy and gift swaps and even street team swag to spread the word. compatibility of pen pals." Jen Giammarco, staff member and leader of House Organa, divulges. "It's overwhelming and amazing, the response we've had." our cool little club we've started and help us to spread the word." So head on over to their website and join in on the fun!